What form will the “health plan of tomorrow” take? In short, it will be a digitally enabled, consumer-centric experience focused on prevention and wellness, according to a new report. 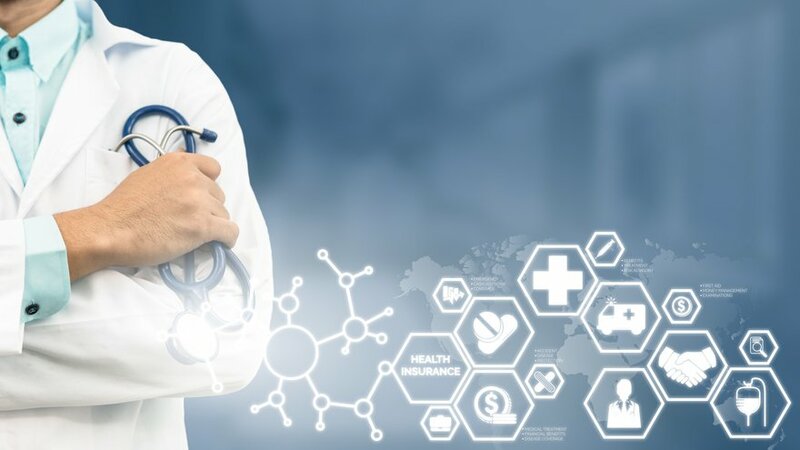 As more disruptors like Amazon and Google take an interest in the healthcare space, payers’ transformation into a technological patient experience is picking up, according to the white paper from Deloitte’s Center for Health Solutions. To paint a more complete picture of the key trends to watch, the group crowdsourced 28 policy, healthcare and tech experts.